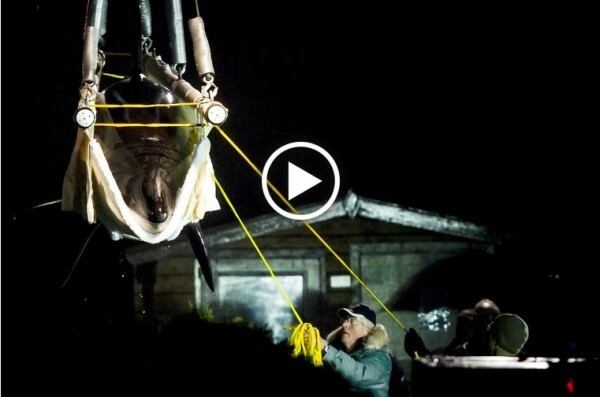 On the 29th of November 2015, it will be four years since Morgan was transported to Loro Parque, Spain, and it will be more than five years and five months since she was captured and put in the tank at Dolfinarium Harderwijk. This is a very sad event and this is certainly nothing to celebrate. 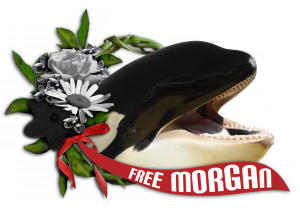 Instead, we are having a ‘Living Memorial for Morgan’ – a commemoration of her time spent incarcerated at Loro Parque. She continues to suffer and we bear witness to that. We have not given up on her. 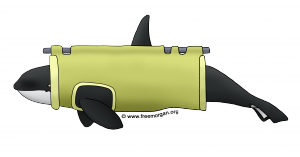 In the week counting down to this tragic date we will be distributing a variety of graphics and pointing the public to points of interest, all with the same themed message; Morgan should NOT be in a concrete tank at Loro Parque. Please help us spread the word about her plight and please remind everyone to not buy a ticket to places that hold cetaceans (whales, dolphins and porpoises) captive.